Gorgeous and spacious home in Prairie Creek! 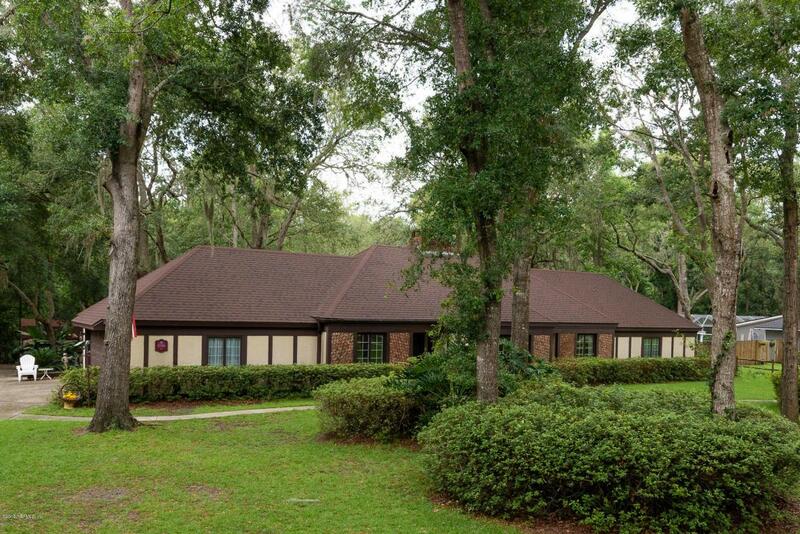 Situated on over 1 acre of mature oak trees and a manicured yard backing to a creek and nature backdrop. 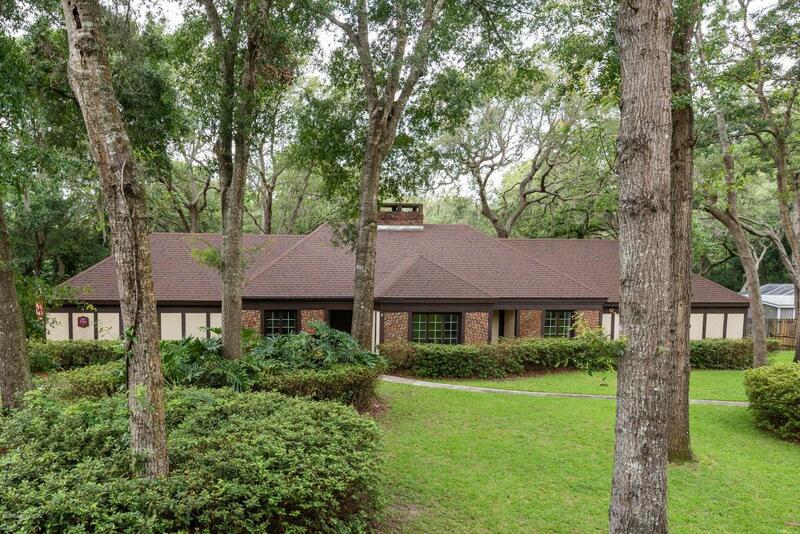 Offering 4BR/3BA with over 2,800sf this home is perfect for entertaining, vaulted ceilings, custom built-ins and a beautiful enclosed Florida room. Master retreat offers a wet bar, full Jacuzzi in its own room, walk in closet and large dual vanitySpacious kitchen with walk in pantry, granite tops, island, double wall ovens, Professional gas range with standard grill and flat top cooking area and industrial hood! Formal dining area has a double sided fireplace which opens up to the formal living area which also has a separate wood burning fireplace with beautiful stonework all around and stained glass windows. Sun Room offers plenty of natural light and a relaxing area to watch the deer and wildlife backdrop. Other features include custom cabinets in the Owners' suite, 90' artesian well with water softener and aerator and 18 x 24 shed with full electric and A/C unit. 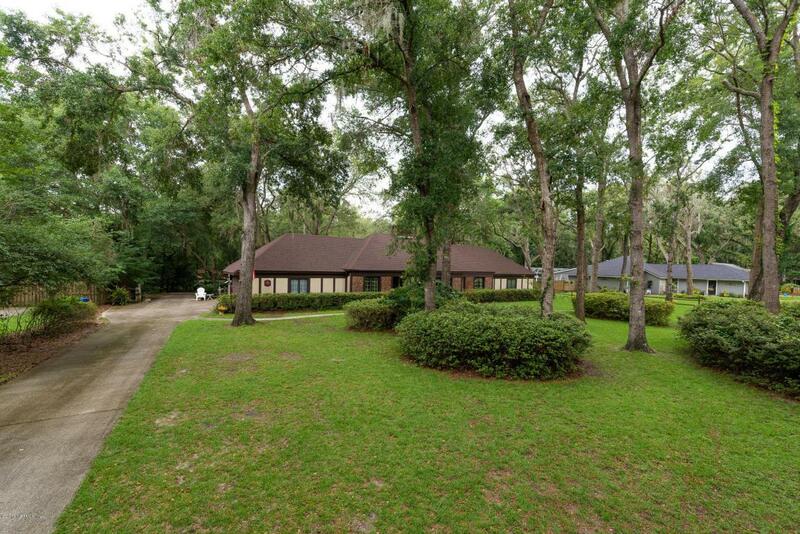 Over 1.15 acres of quiet and absolute natural beauty with plenty of room for a pool. Property backs up to Moultrie Creek. 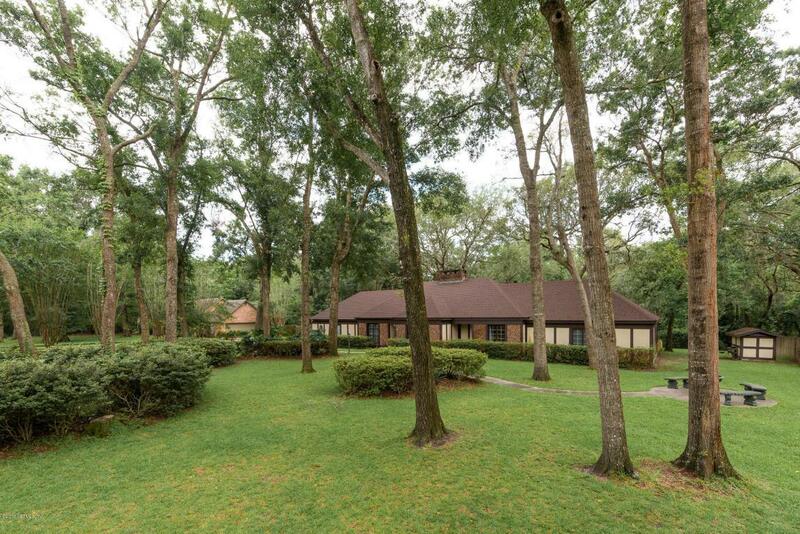 Private gated community close to shopping, beaches and I-95.